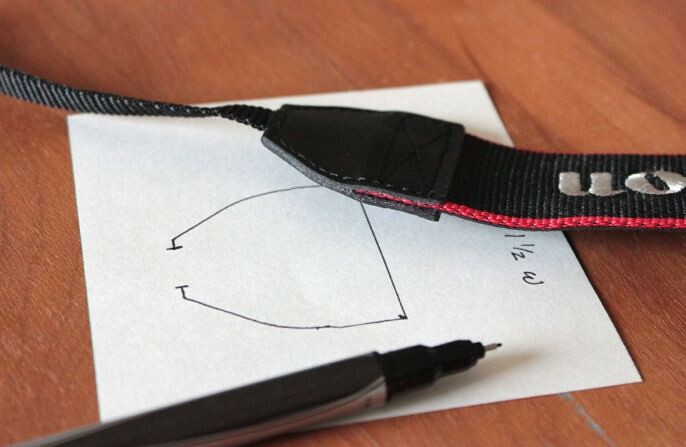 Who out there doesn't want a uniquely creative, comfy camera strap? When I upgraded to my new camera last year, it was one of the first projects on my "to do" list. 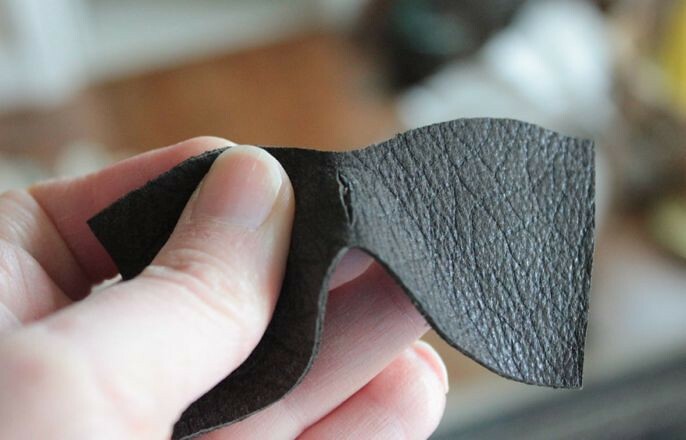 And of course I used recycled leather because, well, that's my thing. But this strap could easily be made using fabric. 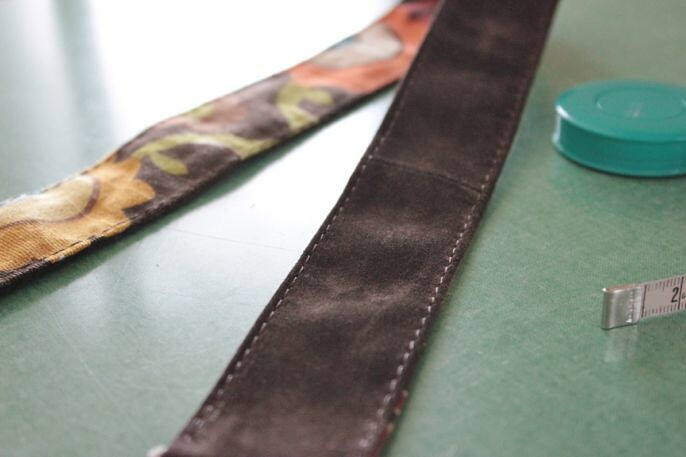 First, trace around the leather piece which holds the strap to the nylon ends. Mark where the smaller end of the strap comes through. 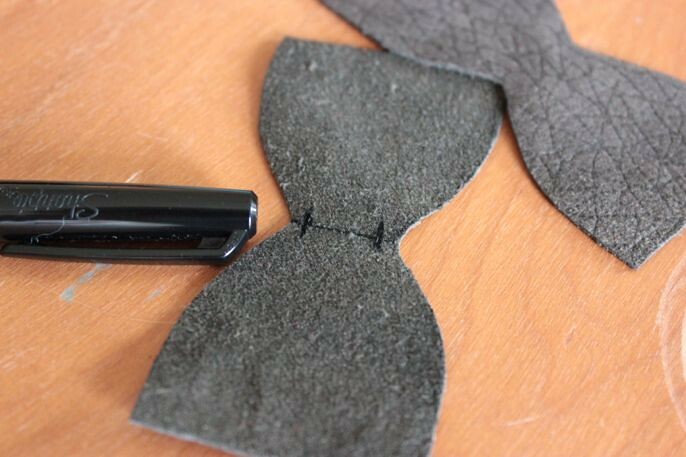 Either fold your smaller scrap of leather or trace around your pattern ending with a bowtie shape as shown above and in the photo below. Carefully snip this opening in both pieces. 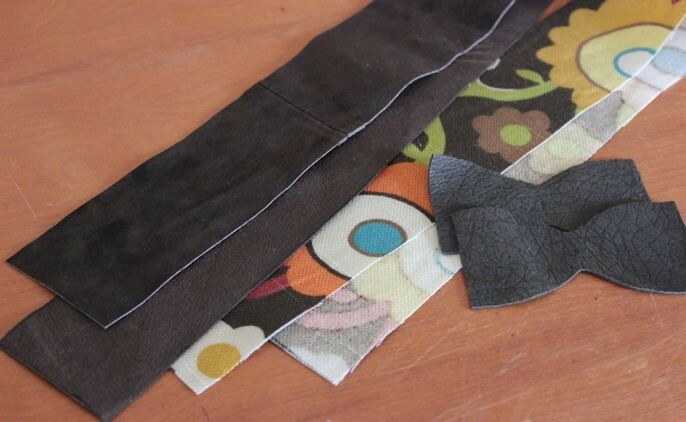 My materials: two strips of leather and fabric lining along with the two leather end pieces. Pin or clip the two strips, right sides facing. Stitch along each side using 1/2" seam allowance. 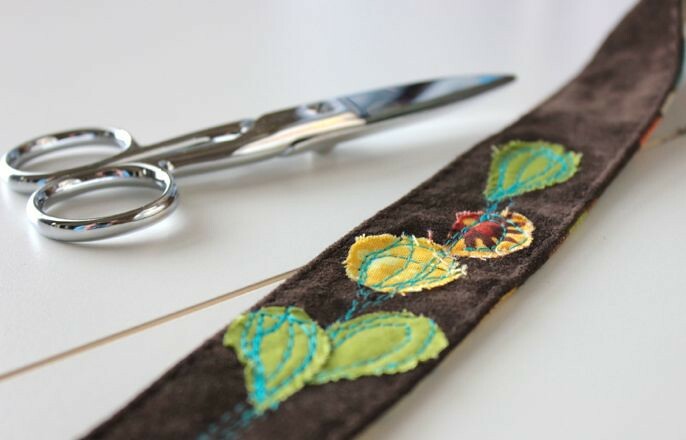 Topstitch along each side for a smoother, finished look. I have to add a little whimsical embellishment. This part is strictly up to you. 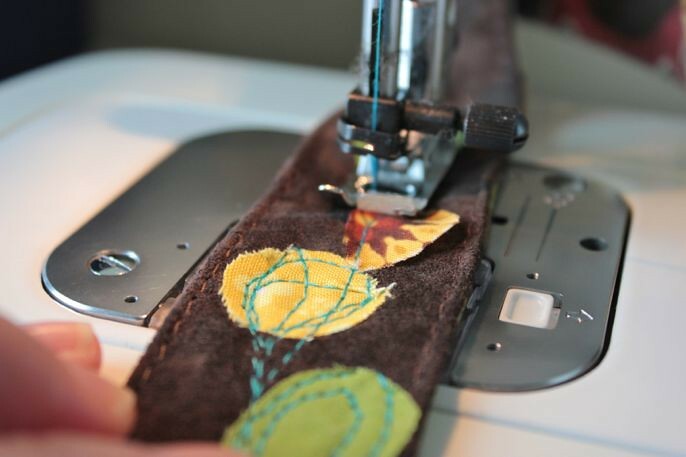 If you do this, use fun, contrasting thread and scrap pieces of fabric or leather. 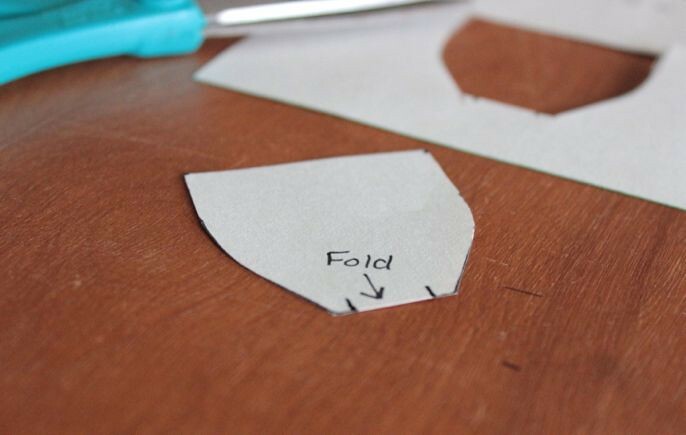 Scrunch up your fabric and go around the raw edges with a little Fray Check. I decided to use my existing strap. 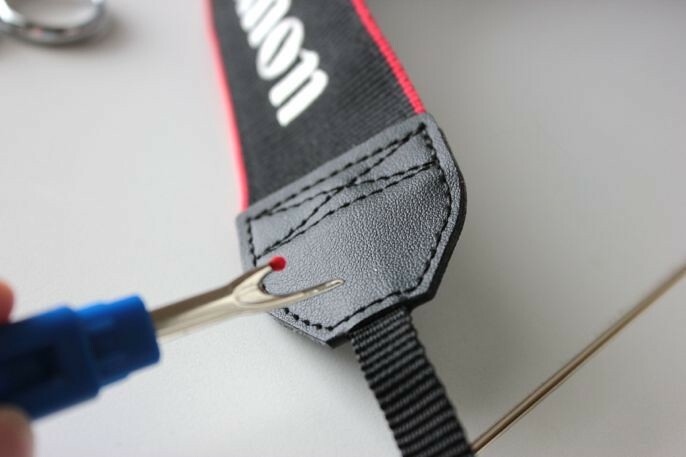 Using your seam ripper, rip out the thread holding the nylon end into place. 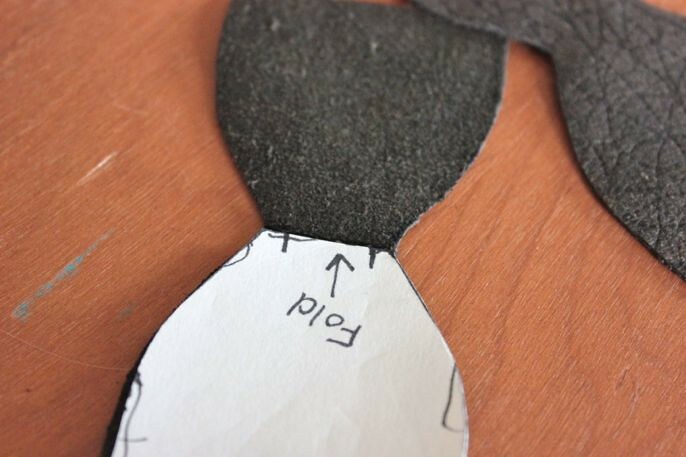 Pull back both sides and cut out the black nylon, clipping as close to the inside seam as possible. 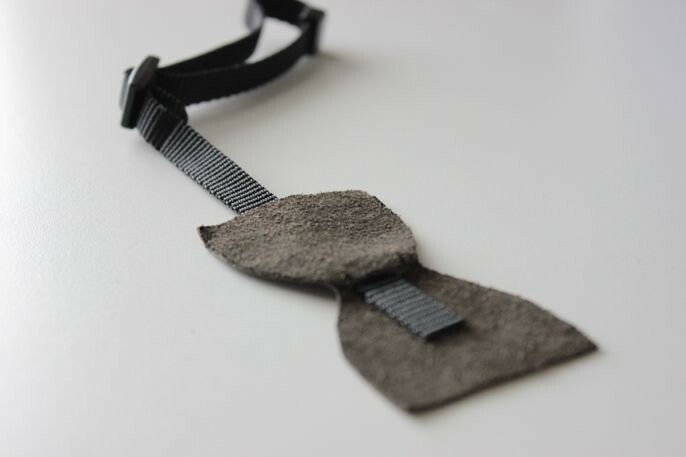 Enter your little bowtie scraps. Insert the end of the black strap into the clipped part. 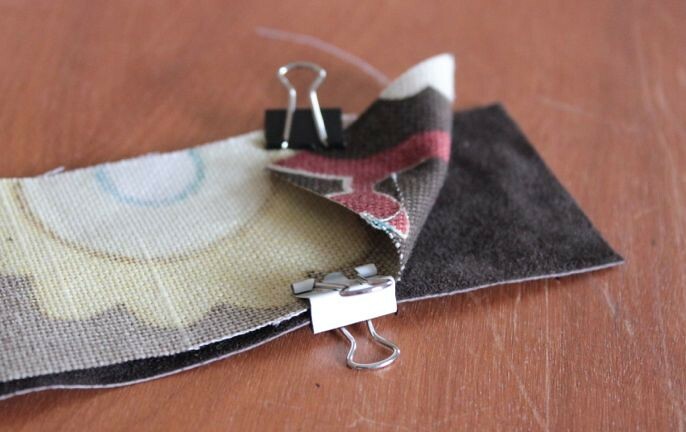 Fold over, secure with pin or clip, and sew across both pieces to attach the strap ends. Do this with both pieces and ends. 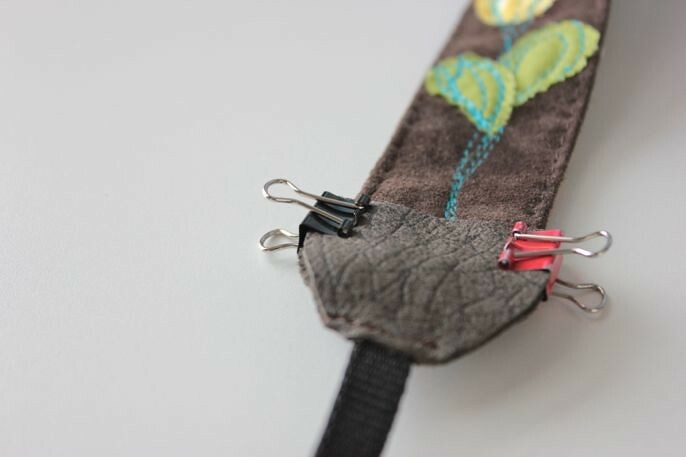 Put your finished strap between the widest end of the leather and secure with pins or clips. 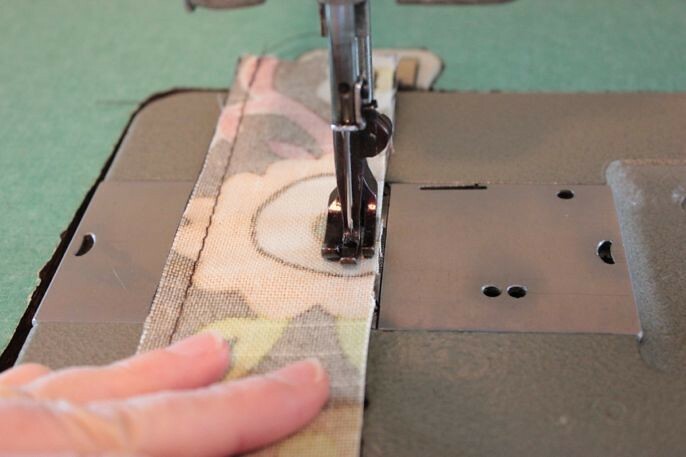 Stitch completely around the perimeter of the end piece, going over the part you stitched earlier to give it a more secure hold on the end straps. Enjoy your new, handmade strap! -Use strong, colorful ribbon in place of the little black nylon straps. 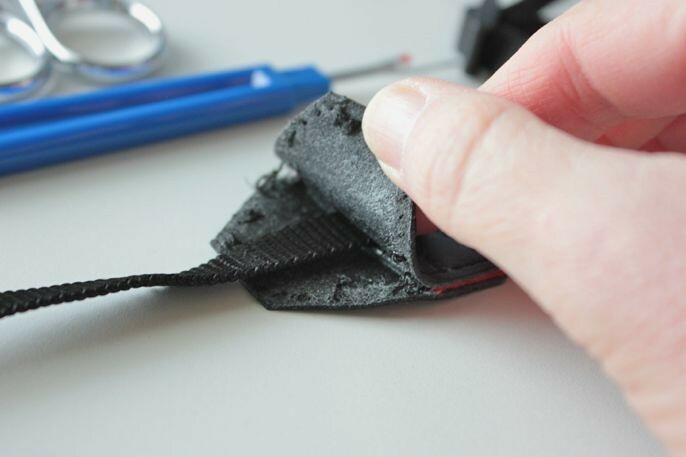 -Add a toggle closure to the end to secure the strap to the camera instead of the existing pieces. 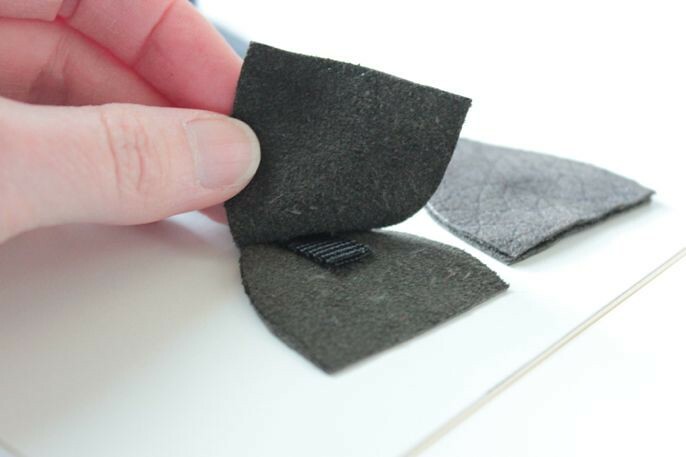 -Add a little padding to the outer piece to make it more comfy. 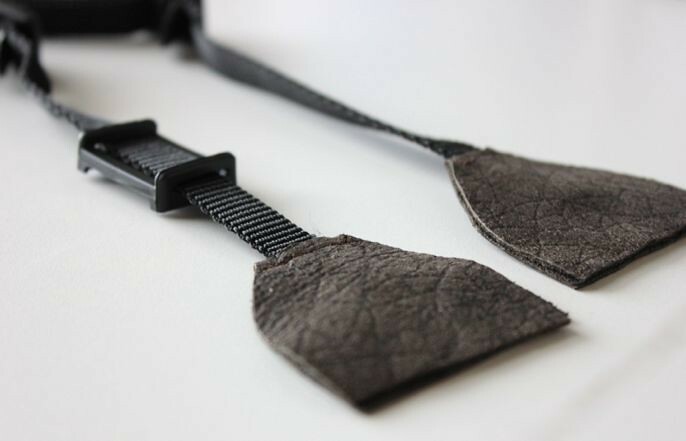 -Use RECYCLED fabric or leather - it's always more interesting. If you have any questions, please feel free to give me a shout as my explanations are sometimes a little discombobulated - go figure. Sorry about the watermark, folks. With Pinterest (as wonderful as it is) and Tumblr and, well, everything, it's becoming increasingly necessary to do this to retain ownership. love it Lori! 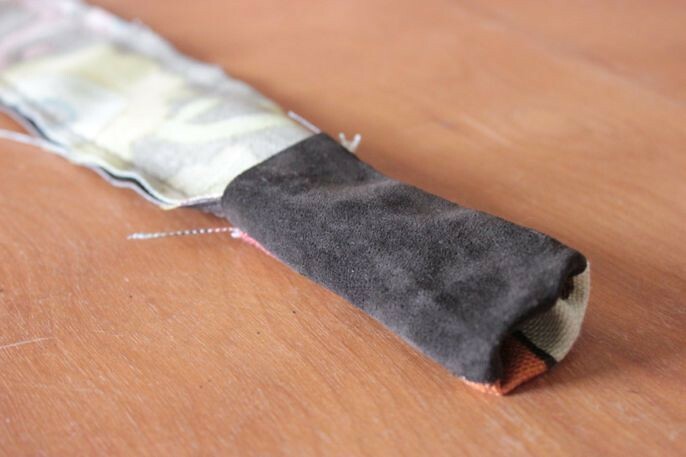 when i made my strap cover i added some padding and now its extra comfy and i can carry it all day without pain! even with a full lens and flash! personal camera straps are the best! i just love how clever and creative you are - this is so much better (and way more fun!) 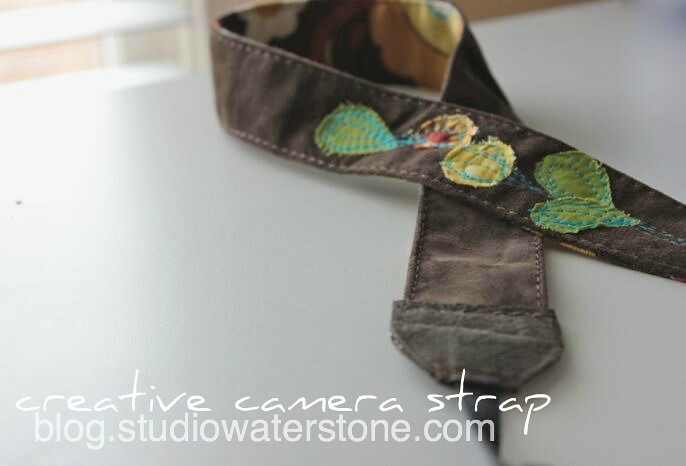 than the standard camera strap!! Whoa - thanks for the compliments! I was just sneaking into my studio while no one was looking to play and my arm is no worse for it...thank goodness! This is awesome, Lori. Hey, have you ever considered making jewelry rolls or something to carry jewelry? So funny you posted this, I was just thinking the other day I wanted to make a camera strap for my new camera! So happy I stopped by your blog! Great tutorial Lori...thanks for sharing. I need a tut on how to watermark a photo. I hate that Picnik is closing too. This is great Lori, thanks for sharing and hope your arm is on the mend. As much as i think, "I can do this", taking the time is another story right now, any chance you might make these and put them in your shop? I love the look! Awesome tutorial, love it! I have the straps that came with my cameras (I am a Canon devotee too) and this would sure fun it up! Now, only if I had a working sewing machine (sigh). p.s. I add watermarks for the same reason...I started seeing my photos pop up around the internet.